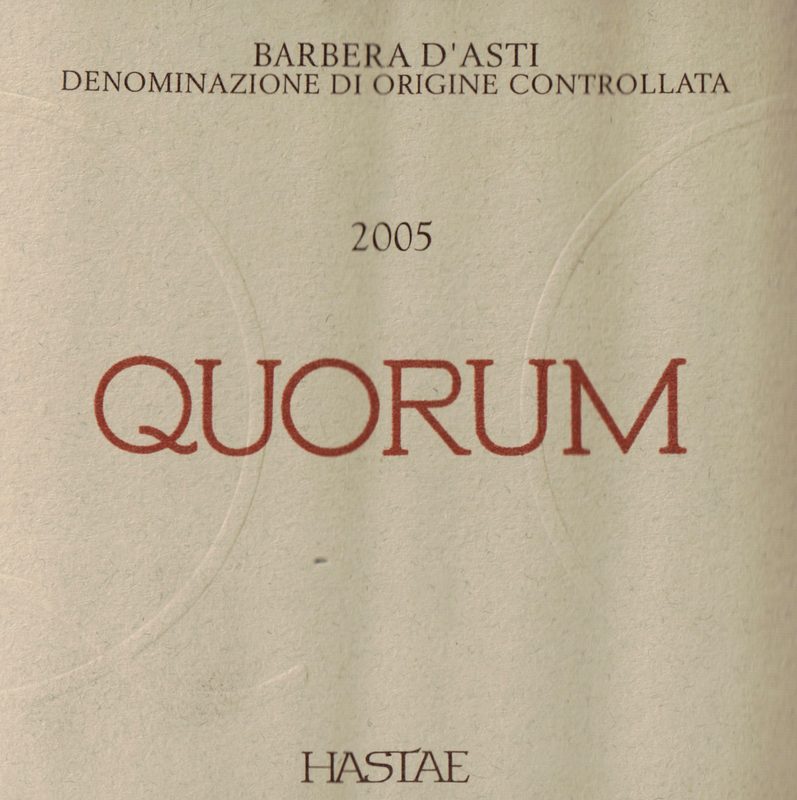 The 2005 Barbera d'Asti Quorum is a big wine loaded with dark jammy fruit, licorice, smoke and tobacco. It shows plenty of delineation and freshness in a supple, vibrant style that is appealing. 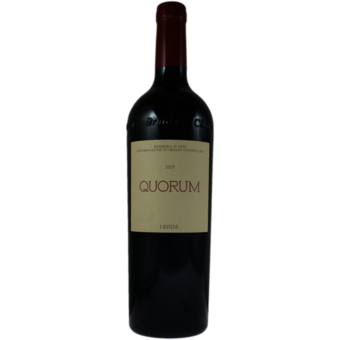 Quorum is unquestionably well made from a technical standpoint, but is a wine without passion.